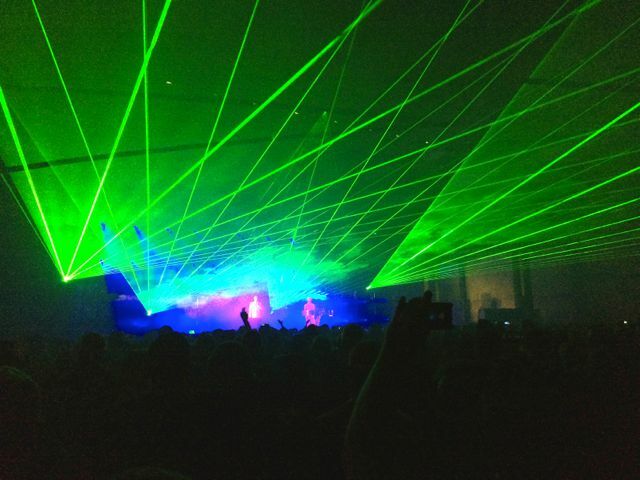 ​The Pet Shop Boys played three shows as part of Sydney Vivid festival. Maynard caught the Saturday night show and spoke with the fun folk in the audience.....including myself! ​Special thanks to Maynard for allowing the use of this file.